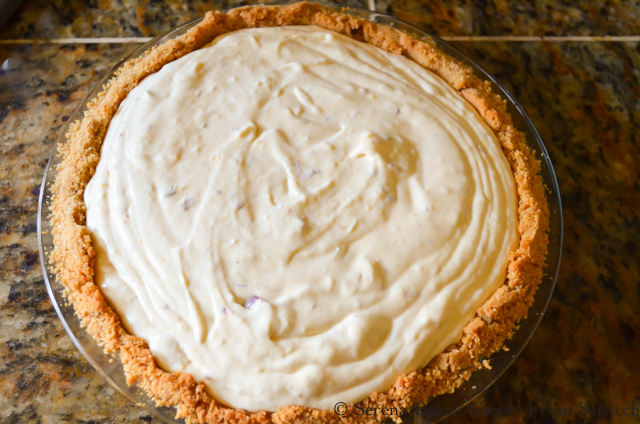 It's been awhile since I've been able to join my #SundaySupper Family around the table, but I'm excited to be back with old friends sharing a summertime favorite Frozen Peach Cheesecake! This is a heavenly dessert perfect for those super ripe, and juicy peaches that are arriving in the market. 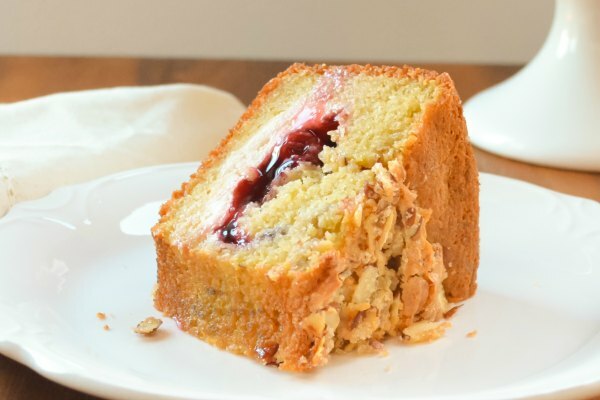 It's easy to make, and the perfect dessert to end a hot summer's day! The Frozen Cheesecake dreamily melts on your tongue, packed with a silky peach flavor, and chunks of peachy goodness. It's easy enough to make to enjoy as a lazy Sunday Supper with family or as a delicious a dessert for entertaining! 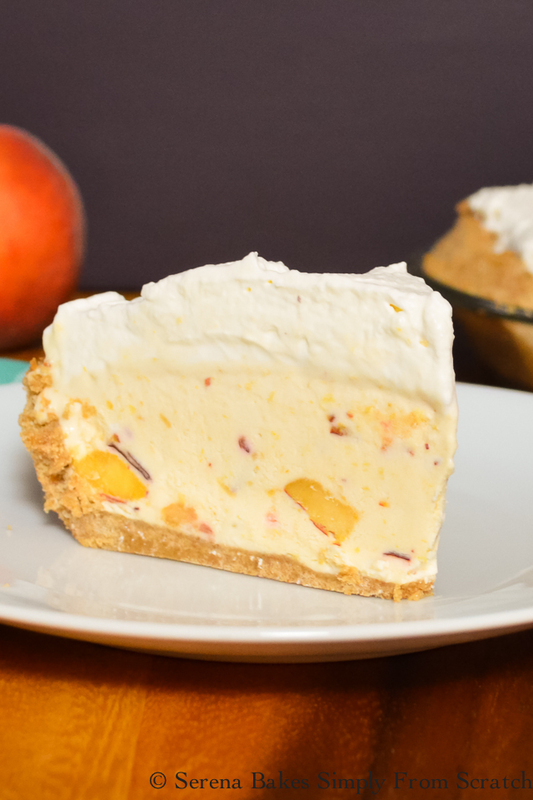 No matter the occasion you really can't go wrong with this Frozen Peach Cheesecake. Press graham cracker mixture evenly across the bottom and up the sides of the pie plate. I find a measuring cup works well for pressing the crumbs evenly into the bottom and sides. Bake crust in a 375 degree oven for 7 minutes or until lightly brown. Cool completely. In a blender or food processor puree 1 1/2 cups Fresh Peaches, Pits Removed. If you prefer you can peel the peaches but I find the flecks of color are pretty in the Cheesecake. Scrape sides as needed to get puree as smooth as possible. Beat 3/4 cup Whipping Cream until light and fluffy but not stiff. Set aside. 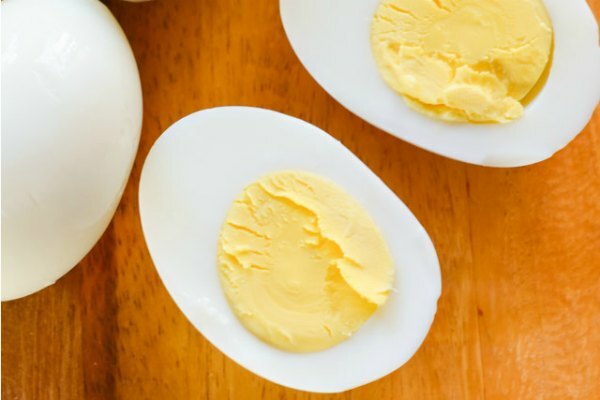 Cream together 16 ounces Room Temperature Cream Cheese, 3/4 cup Granulate Sugar, and 1 teaspoon Pure Vanilla Extract, until fluffy and well combined. Beat in pureed peaches, scraping sides often. Fold in whipped cream. Fold in 1 cup Diced Peaches. Pour into prepared crust, cover, and freeze until ready to enjoy! Allow cake to sit at room temperature for 10 minutes before cutting, and heat knife under hot water and dry, to make cutting Frozen Cheesecake easier. Serve Frozen Peach Cheesecake with Whipped Cream and a Sliced Peach for garnish if desired! Frozen Peach Cheesecake is the perfect ending to supper on a hot day! Please make sure to check out all the other tantalizing Peach recipes from the #SundaySupper family below the recipe! 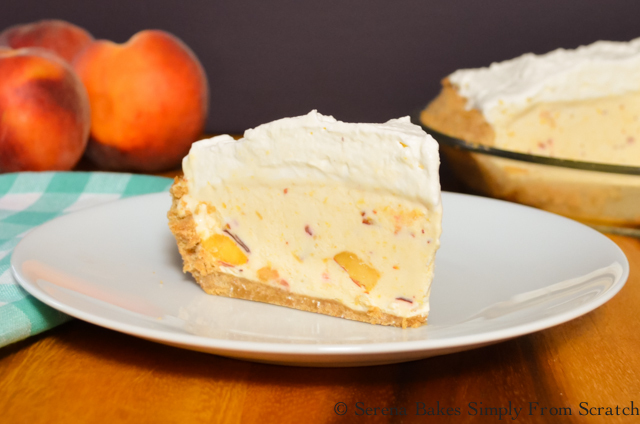 Frozen Peach Cheesecake is an easy to make dessert perfect on a hot day from Serena Bakes Simply From Scratch. 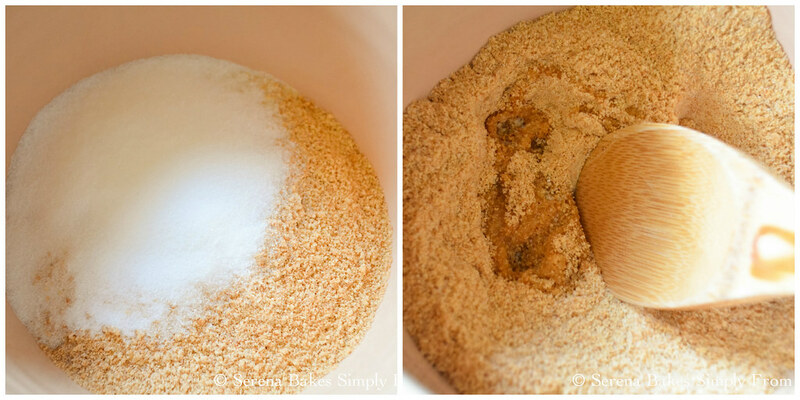 In a large bowl combine graham cracker crumbs and 1/4 cup sugar, mix until well combined. Drizzle in melted butter and mix well. Press graham cracker mixture evenly into the bottom of a 9 inch pie plate. Bake for 7 minutes or until light brown, cool completely. 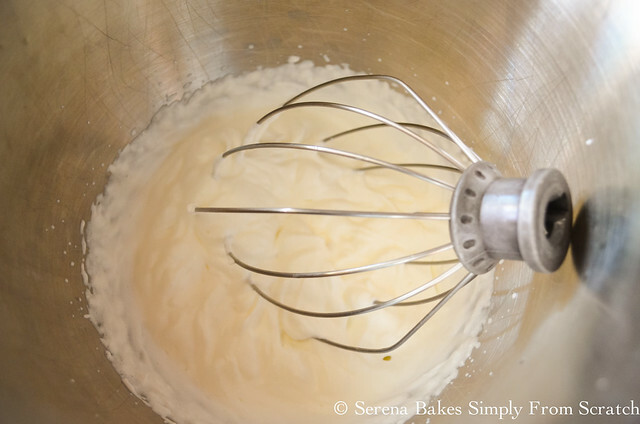 Whip heavy whipping cream until light and fluffy, but not stiff. Set aside. Beat cream cheese, sugar, and vanilla, until smooth, and creamy. 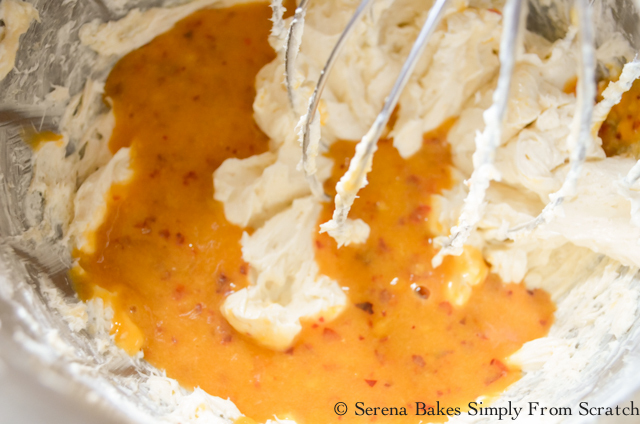 Puree 1 1/2 cups Peaches in a blender or food processor. 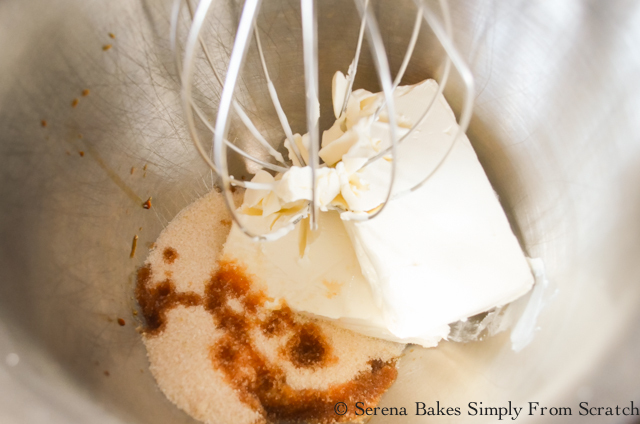 Stir into beaten cream cheese, until well combined. 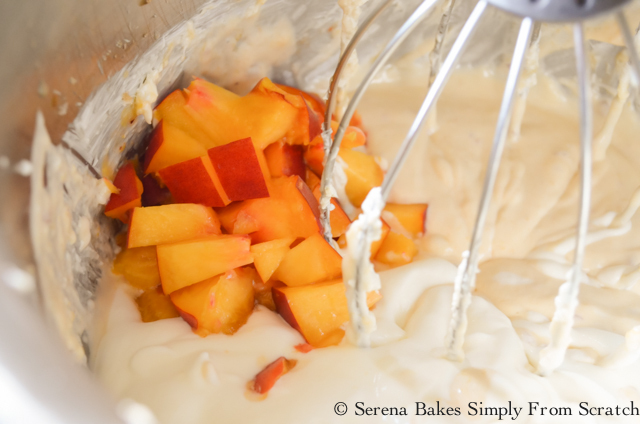 Fold in whipped cream, and remaining 1 cup Diced Peaches. 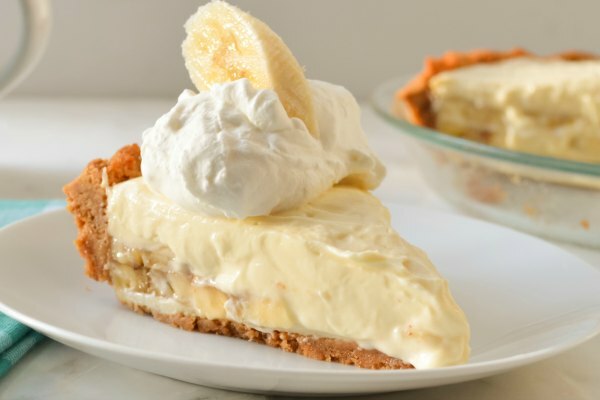 Pour Peach Cheesecake mixture into baked Graham Cracker Crust. Cover and freeze, until frozen. When cutting run knife under hot water and dry to make slicing easier. Also allow cheesecake to sit at room temperature for about 10 minutes before slicing. Serve with additional Sweetened Whip Cream and Sliced Peaches. Check out all the other delicious recipes from the #SundaySupper family! Oh, my gosh, you've done it again, Serena! What a gorgeous frozen dessert! I'm definitely making this. I am so excited you have come back and come back with a bang--so tasty!! Thank you so much Kristen! I'm glad to be back, I've missed my SS family! That looks so good! I love cheesecake and peaches, so you have combined two of my favorites into one perfect recipe that I can't wait to try! Yay! Thanks so much Carlee! Such a great twist on cheesecake and so cooling for this hot summer weather. This looks and sounds so delicious and so good for hot weather like we are having at the moment! I agree we love Frozen Prach Cheesecake in this hot weather! Thanks so much! This frozen cheesecake looks heavenly. What a gorgeous color. As I was reading this post, I swear I could smell the peaches. Ok maybe I'm losing it and just wish I had a piece of this in front of me. Looks great! Yum, cheesecake is one of my favorite desserts. Can't wait to try this version. What a deliciously perfect summer treat! I love the height you got with this, amazing! I am wondering could do this with fresh raspberries or a combination of peaches and raspberries? I have about 4 cup of fresh raspberries. Just wondering how long can this stay in the freezer for? Can it be made and frozen for a few months? Such a yummy dessert idea, love it!